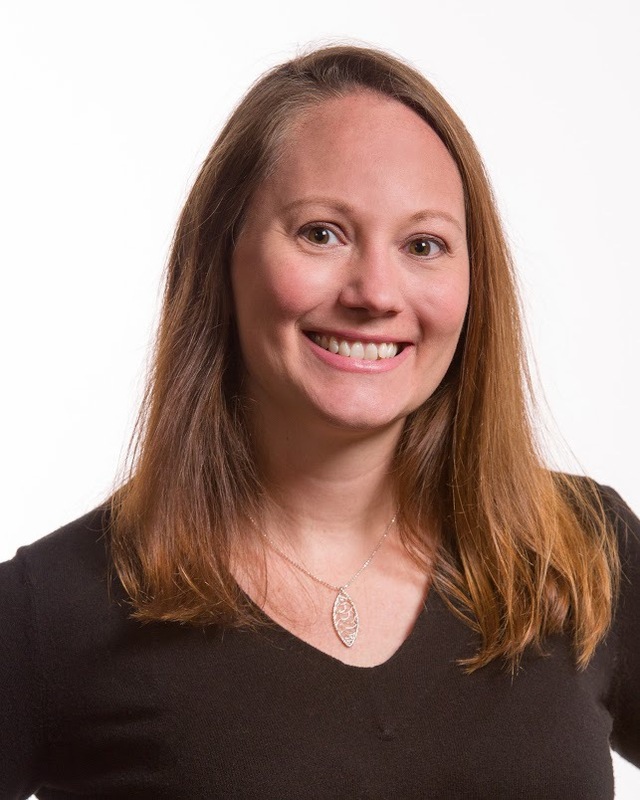 Jennifer Finefield, senior manager at the Indiana University Innovation and Commercialization Office, is one of the organizers of the Oct. 5 Commercialization and Entrepreneurship Summit on the IUPUI campus. The event will start at 8:30 a.m. in Hine Hall Auditorium, 875 W. North St.
Finefield oversees patenting, marketing and licensing of technology emanating from the Indiana University School of Medicine, with a focus on therapeutics, diagnostics and medical devices. She evaluates the patentability of technologies disclosed to IU ICO, coordinating with inventors, in-house counsel and external patent counsel during drafting and prosecution of patent applications. She assesses the commercial viability of technologies by evaluating market potential, technology value, the competitive landscape and business sustainability. She holds a B.S. in chemistry from Illinois State University and a Ph.D. in organic chemistry from Colorado State University. Finefield spoke to Crimson Catalyst about the importance of encouraging women and underrepresented minority researchers to commercialize their work and become entrepreneurs. The IU ICO supports the Commercialization and Entrepreneurship Summit along with the Indiana Clinical and Translational Sciences Institute. The National Science Foundation also supports the event through a grant awarded to IU, the University of Louisville, and Missouri University of Science and Technology.